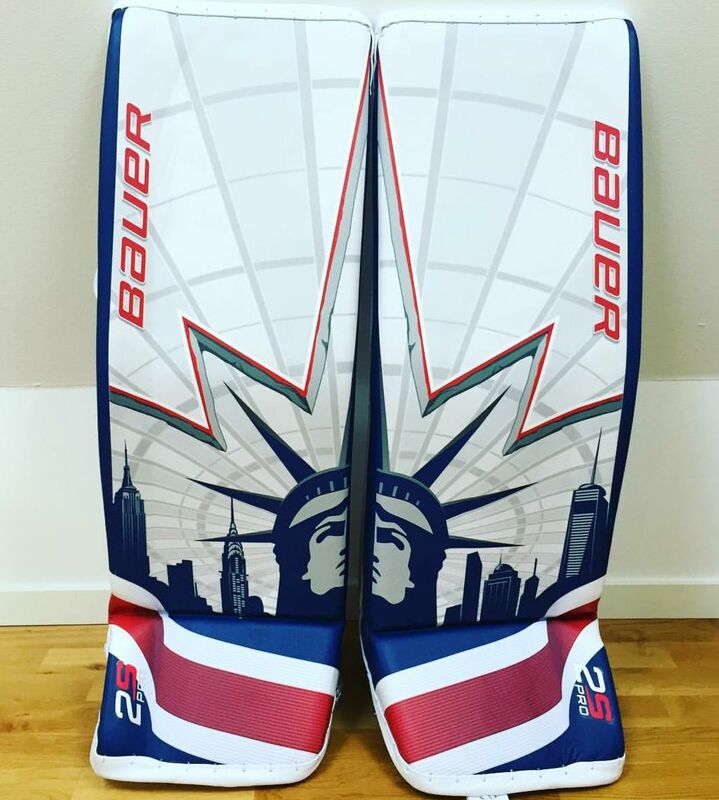 Bauer’s latest and greatest goalie pads were unveiled for the world to see yesterday as Henrik Lundqvist posted a picture of his new Bauer Supreme 2S OD1N goalie pads on Instagram. The all new Bauer Supreme 2S OD1N goalie pads show how far the Bauer R&D team has come in terms of digital printing on their pads. As you can see below, they have gone well past the typical design elements seen on many goal pads today, and it would appear they can now print virtually any graphic you wish on to the pads. 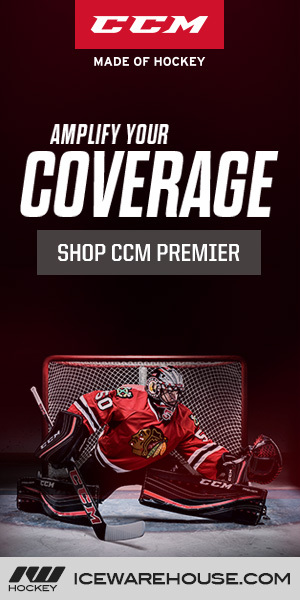 One large question about the Bauer Supreme 2S OD1N pads hangs over our heads at this point, however. We all want to know if the new pads will be more durable than the original Supreme 1S pads. Many reviews we read all pointed to the digital printing on the pads not being able to hold up to the challenge of repeated use. While the pads were incredibly lightweight, the reports of pads wrinkling and creasing with use was a major cause for concern. Unfortunately, at this time, we don’t know much about the specs on the Bauer Supreme 2S OD1N goalie pads. Hopefully, the details will come out soon. 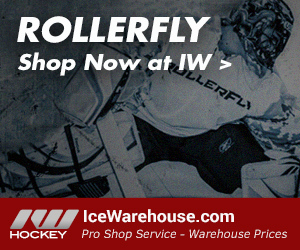 Stick with us and keep checking back for more!